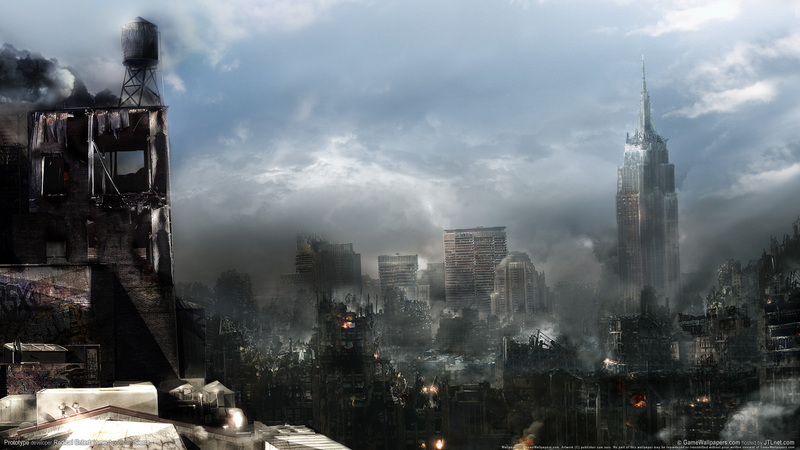 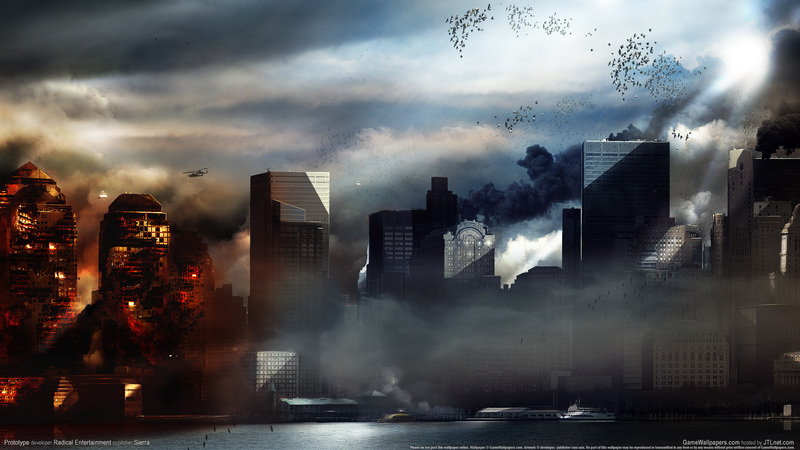 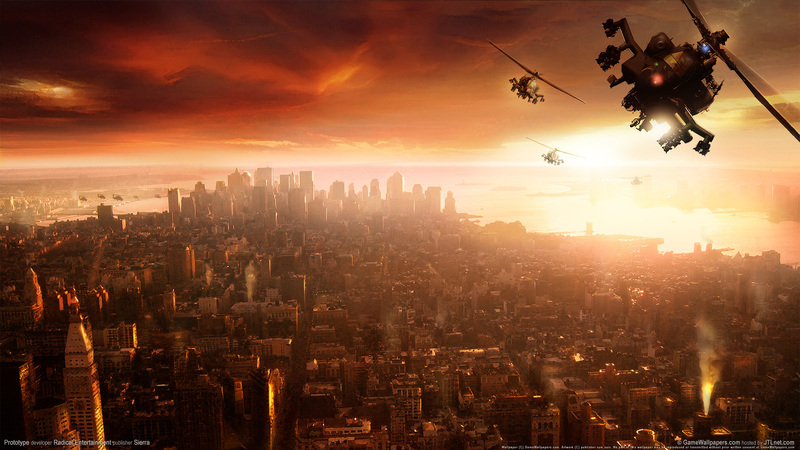 Краткое описание: The game is set in New York City, where a virulent plague is spreading through Manhattan. 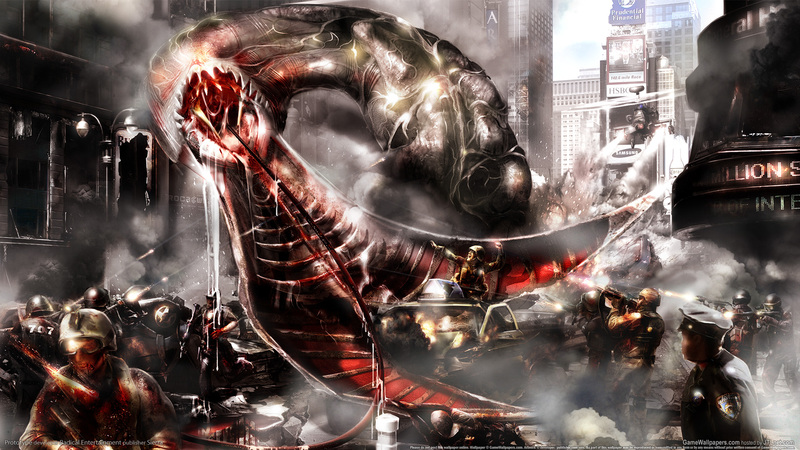 Those infected are mutated into hideous monsters. 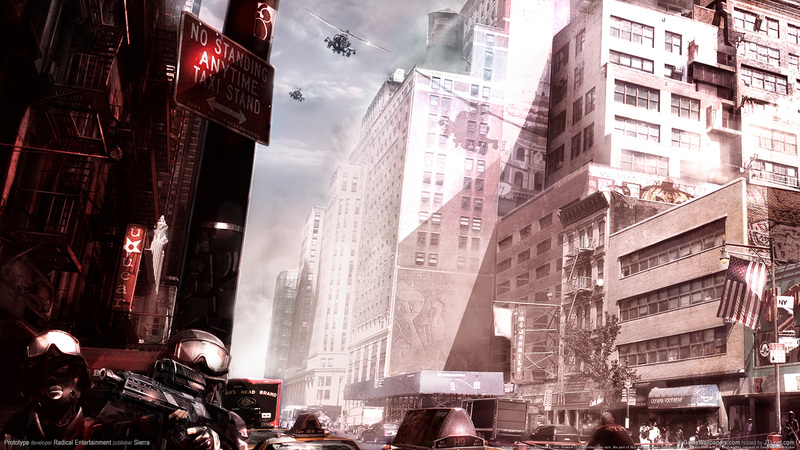 The United States Marine Corps, under the command of the black ops organization Blackwatch, is dispatched to contain it. 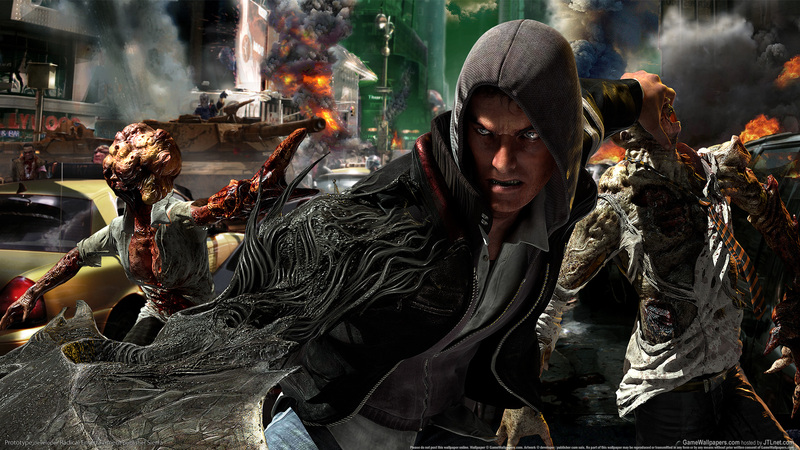 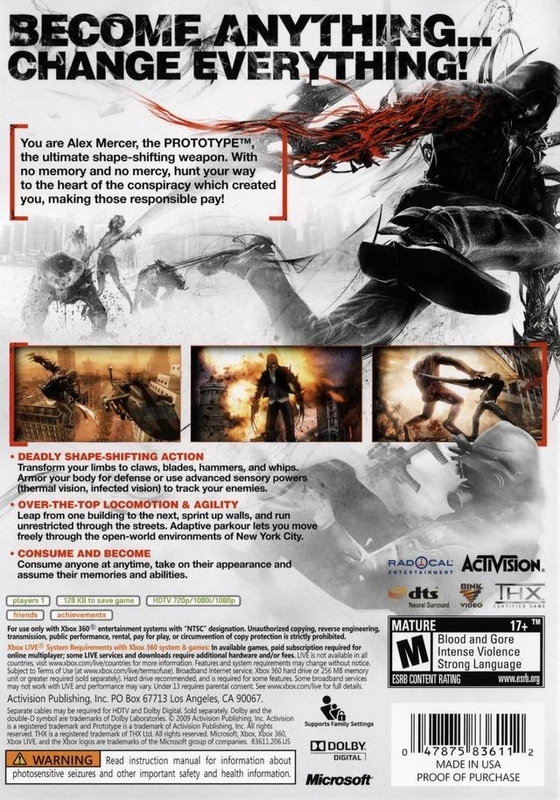 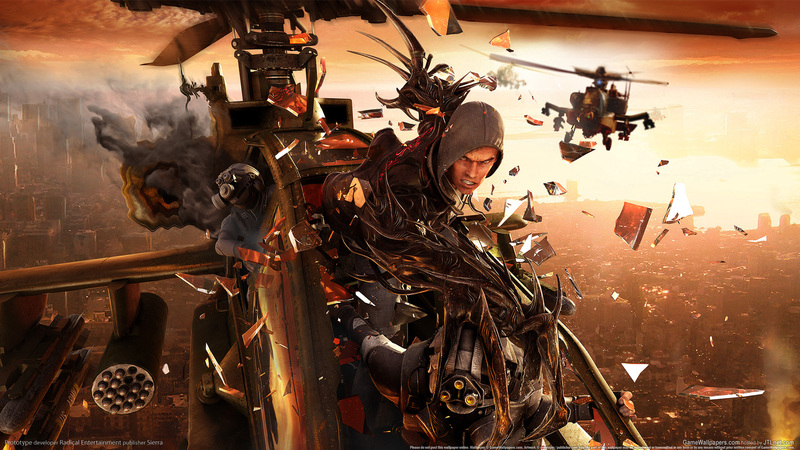 At the center of it is the protagonist, Alex Mercer, a shapeshifter with no memory of his past. 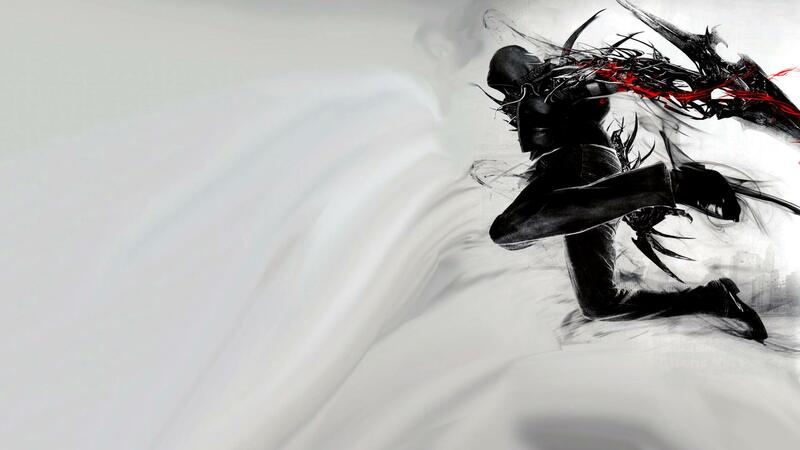 Alex has the ability to absorb other individuals, taking on their biomass, memories, experiences, and physical forms. 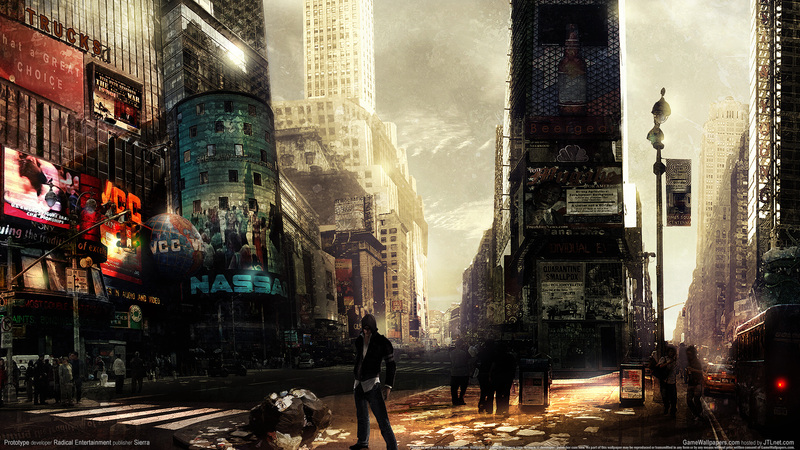 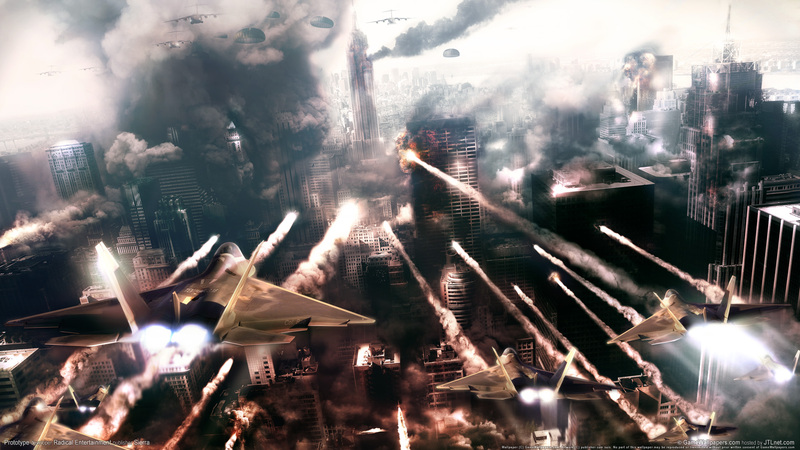 Parallel to the game's storyline is the ability to play the game as a sandbox-style video game giving the player freedom to roam Manhattan. 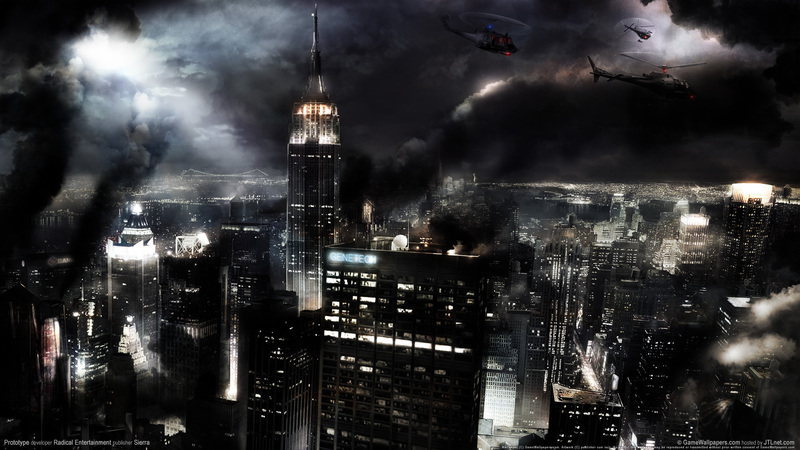 The game is set in New York City, where a virulent plague is spreading through Manhattan. 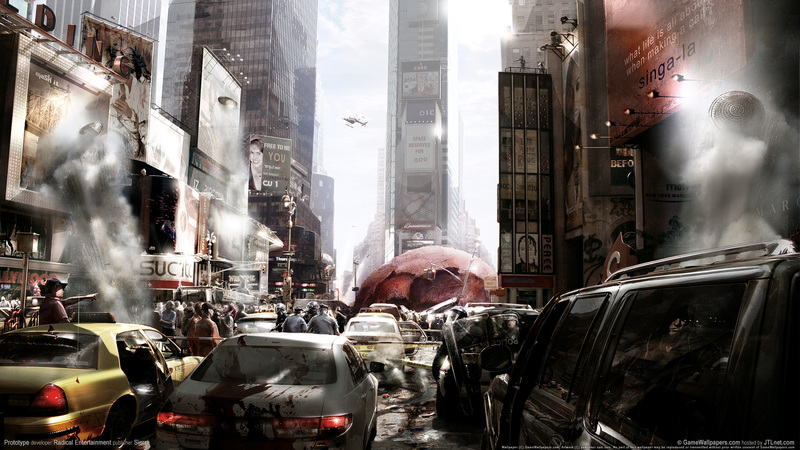 Those infected are mutated into hideous monsters. 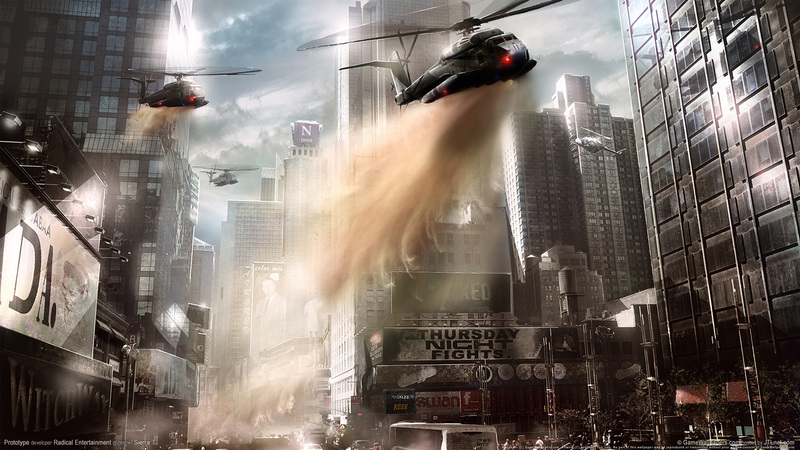 The United States Marine Corps, under the command of the black ops organization Blackwatch, is dispatched to contain it. 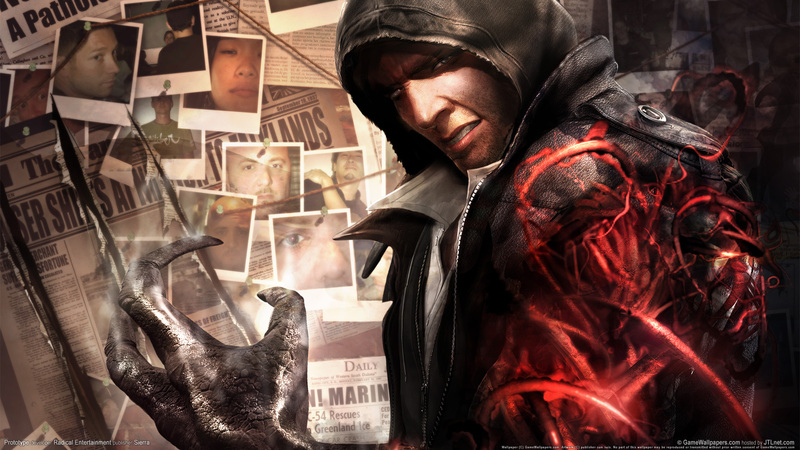 At the center of it is the protagonist, Alex Mercer, a shapeshifter with no memory of his past. 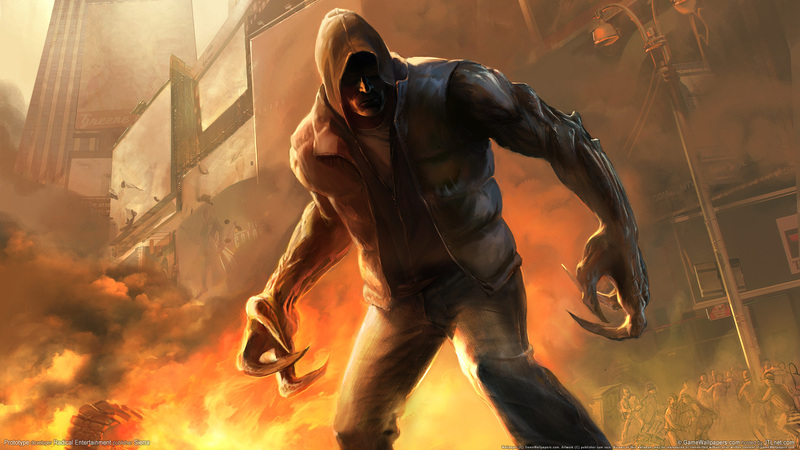 Alex has the ability to absorb other individuals, taking on their biomass, memories, experiences, and physical forms. 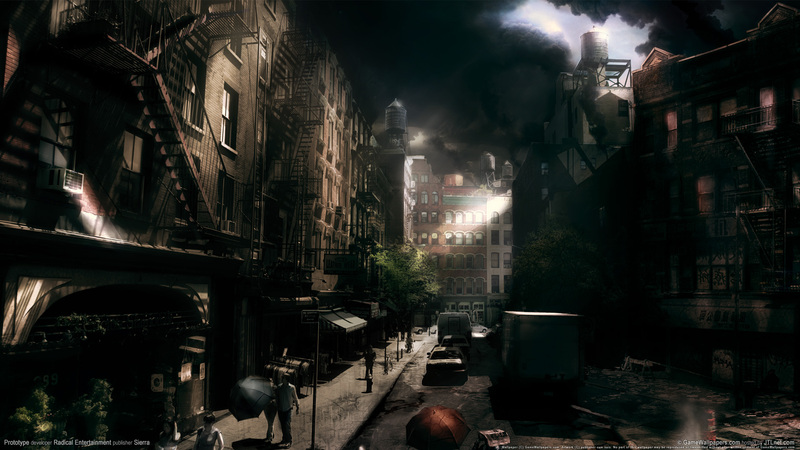 Parallel to the game's storyline is the ability to play the game as a sandbox-style video game giving the player freedom to roam Manhattan.